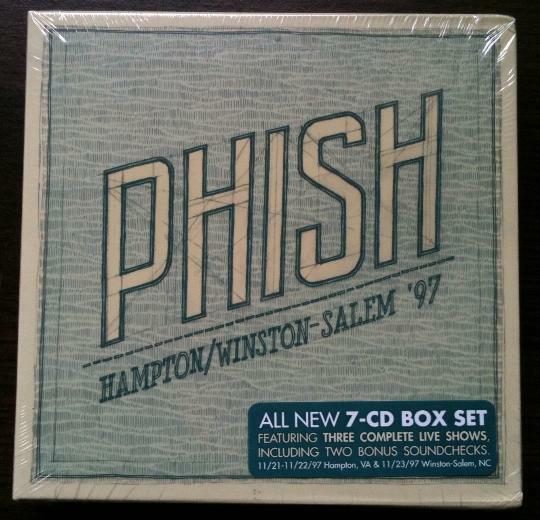 Hampton/WS is the only gap of official CD's I have in my Phish library. So I MUST have it. 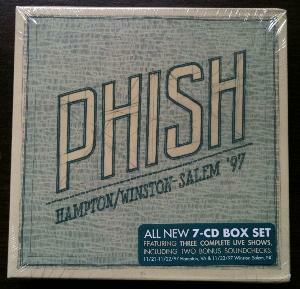 Not to mention the tunes are exquisite and marks the epitome of Phish hisotry. Hi Yome, I MUST win because this because 1997 was the year I saw my first Phish shows in Munich and Nürnberg and life wasn't the same after this experience. You know I follow the band to the US and buy everything and probably will buy the box is I don't win. Since I spent thousands of EUR on Phish (travelling included) it would be nice to win something this time ;) Fingers crossed...!